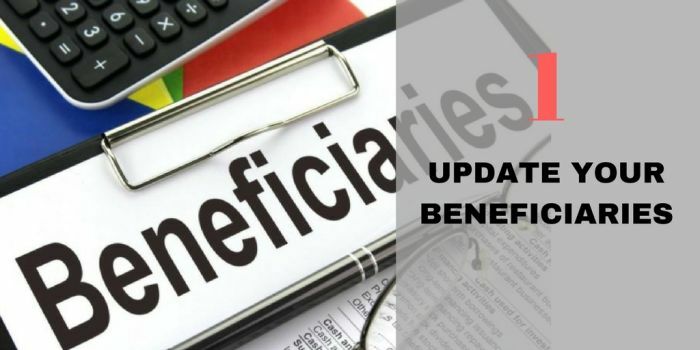 Remember to update your beneficiary nominations and ensure that the updated nomination is recorded by your insurer, for example, if there is a marriage, a divorce, the birth of a child, the death of a beneficiary. 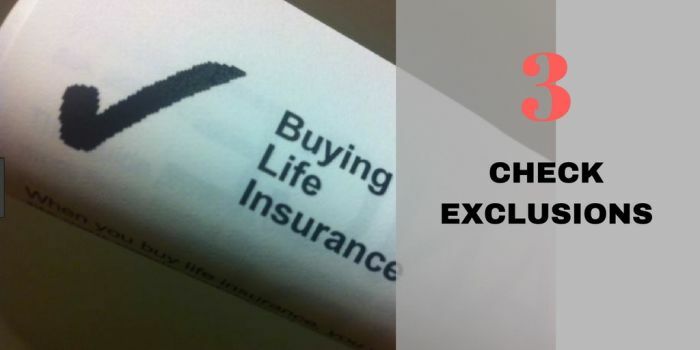 The insurer will pay the death benefit according to the beneficiary nomination. 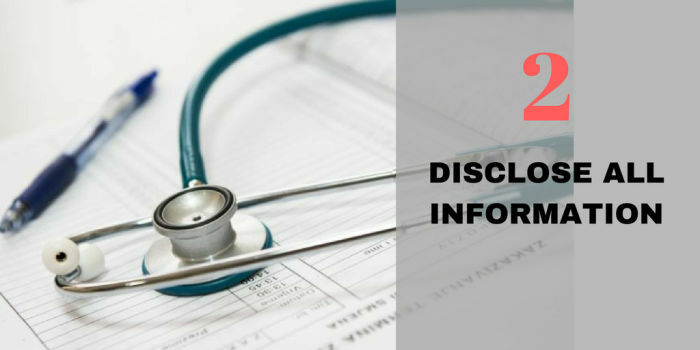 When taking out a new policy, it's extremely important to disclose accurate, complete information. If you don't, the insurer could repudiate the policy by relying on non-disclosure and any claim may then be declined. Rather disclose too much than too little, and take time to record everything. There's a lot at stake - the non-disclosure doesn't need to be intentional for the insurer to rely on it as a defence, and the condition you failed to disclose doesn't have to be linked to the cause of the claim, as many people assume. Seek out the exclusions in your policy, especially around pre-existing clauses. They are usually found in credit life policies. Claims are excluded if they are linked to a medical condition which existed prior to the inception of the policy.